The EOS M3 is ruggedly constructed and has the solid feel of a DSLR. The camera's 3-inch display pops up 180 degrees for selfies. 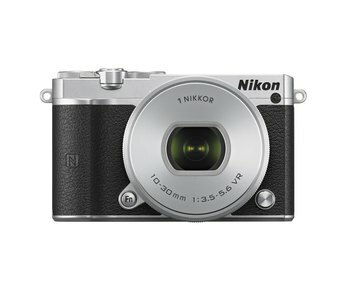 In addition to a built-in flash, the unit has a hot shoe for an external flash. 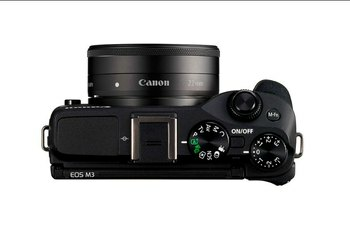 The M3 lacks the kind of native lenses desired by enthusiasts, such as portrait, macro and a professional-grade zoom. 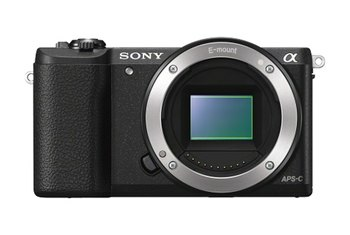 The camera doesn't have a built-in electronic viewfinder, and the optional EVF is expensive. Performance is slow compared to competitors, especially the autofocus. 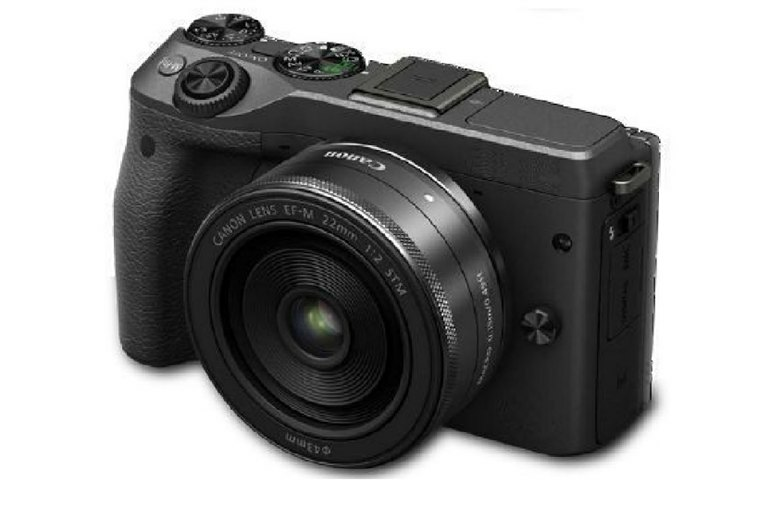 The Canon EOS M3 is a mirrorless camera that accepts interchangeable lenses. 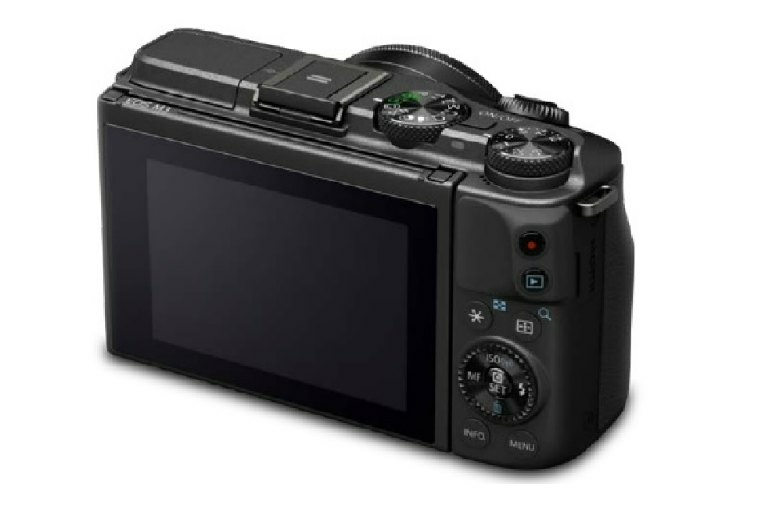 It has a 24.2-megapixel APS-C sensor, Canon's Digic 6 image processor and 49-point Hybrid CMOS AF III autofocus system. It also has an articulated 3-inch display that can rotate 180 degrees for selfies. 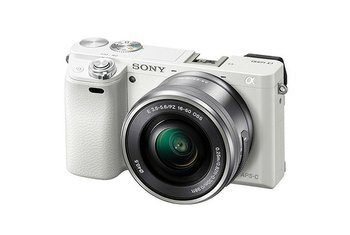 For shooters who enjoy the solid feel of a DSLR, the M3 fits the bill with a steel inner shell and aluminum outer layer. The unit supports full 1080p HD video, an ISO range of 100-12,800, Wi-Fi and NFC connectivity. Top burst speed is 4.2 fps. In addition to support of 14-bit RAW images, the unit has a built-in pop-up flash and a flash hot shoe for an external flash. Canon needs to show more commitment to the EF-M system if it's going to attract enthusiasts, and it doesn't help that new products aren't getting worldwide distribution. The built-in flash worked well indoors, with no red-eye and good overall exposure. The night photograph was very good, with the maximum shutter speed of 30 seconds and the Bulb mode allowing you to capture enough light in all situations. There’s no eye-catching styling here, just a sensible body finished in either white or black. Canon is aiming the M3 at enthusiast photographers, so naturally it has aperture priority, shutter priority and manual exposure modes along with a collection of automated options that are helpful for less experienced photographers. The M3 is a no-brainer for Canon loyalists, but for newcomers, it’s a harder sell considering the many excellent competing mirrorless models out there. It's heavy for its size at 12.9 ounces, but that's because its construction is beyond solid. 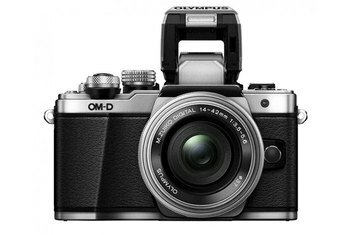 Taken at face value, the new EOS M3 isn't all that special...But compared to the top mirrorless bodies from veterans like Olympus, Panasonic, Fujifilm, and Sony, it's a little underwhelming. 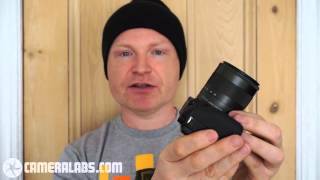 Canon EOS M3 review - a quick taster!